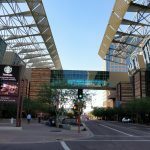 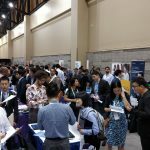 From November 4-7, 2018 we have been participating the annual INFORMS conference, Phoenix, AZ, US. 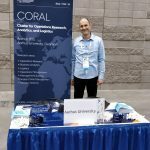 Talks have been interesting and for the first time CORAL joined the job fair to promote open Assistant and Associate Professor positions. 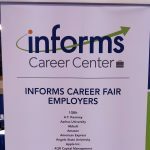 The interest was overwhelming and some good candidates were found.